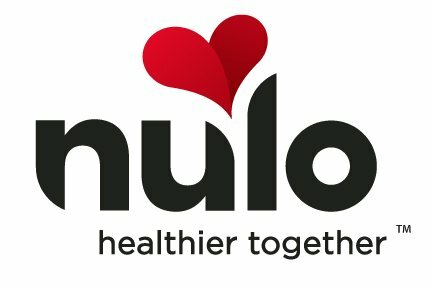 Nulo set out to be a different kind of pet food company with no short cuts and using only the finest natural ingredients. They began creating unique recipes using fresh chicken, lamb, and salmon and paired them with yummy things like apples, carrots, lentils, and sweet potato. And they made a promise to keep Nulo products the freshest recipes you can find on the store shelf, or to arrive at your door with blends made and distributed in smaller batches to ensure they spend less time on the shelf and taste better when they land in the bowl. Nulo is proud to promote keeping your pet active and healthy for years to come. Join us from 12 - 3 p.m. every Saturday in January to try a FREE sample of Nulo for your pet.